Chamblee spray foam insulation is liquid polyurethane that forms into a solid, foam-like substance once it hits a solid surface. The liquid state allows it to penetrate fine cracks and holes in the surface that products like fiberglass can’t protect. Since the entire surface area is sealed, it is much more energy efficient than any other material available. Chamblee spray foam insulation also discourages pests from burrowing into your home. The insulation is difficult to tear through, and it can be sprayed along cracks and openings to ensure that no uninvited guests attempt to slip inside of your home. You’ll no longer have to fumigate with dangerous pesticides. It can also help keep moisture out, and is excellent for preventing mold and water damage. 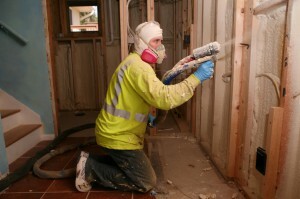 Cellulose insulation offer home owner’s exciting new options in insulation. This method of insulating a home is a green option that provides exceptional results and helps reduce your carbon footprint. Built out of biodegradable and recycled materials, nothing goes to waste when you decide to use cellulose insulation to provide you with an exceptional improvement to your heating and cooling needs. Out of all the insulation options available, spray foam insulation is one of the most efficient and underused options available to Chamblee home owners. This new method is an exceptionally cost-effective alternative to traditional insulation that provides superior results, and can offer a multitude of benefits that may otherwise be completely unrealized. 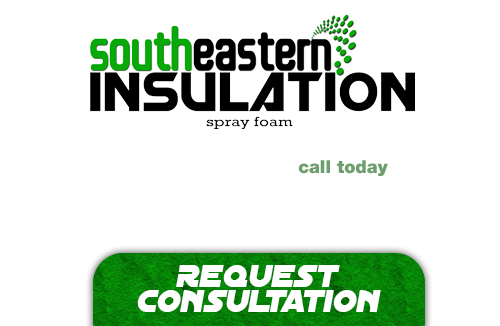 If you’re looking for a professional Chamblee Spray Foam Contractor, then give us a call today at 678-561-FOAM or complete our request estimate form.